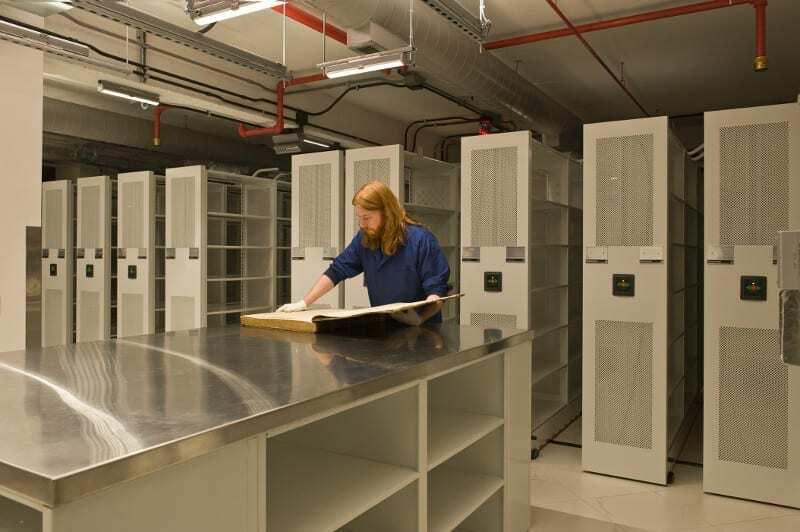 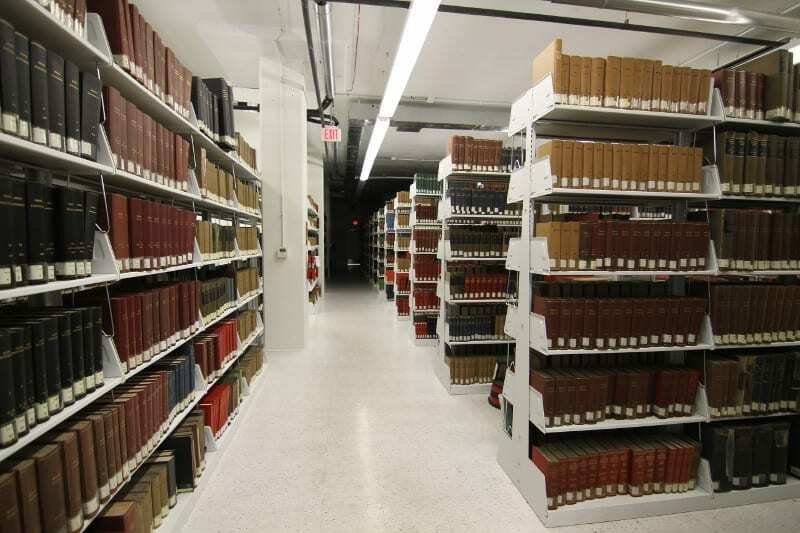 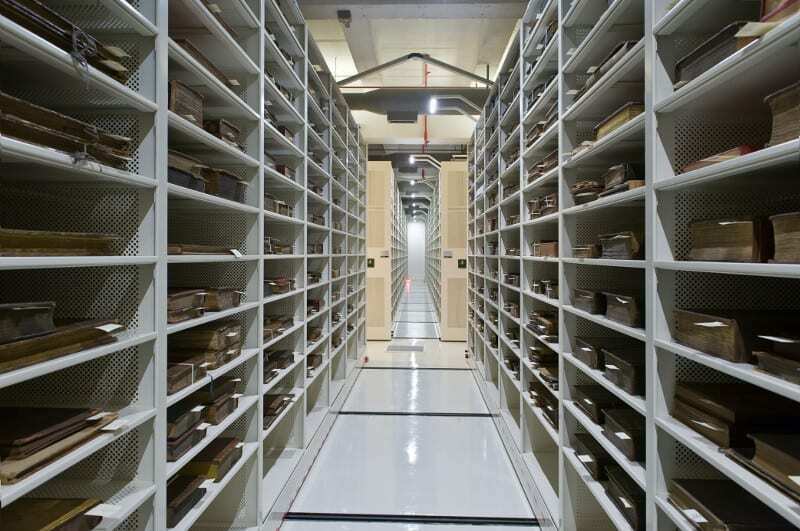 Archive records storage must be protective, easy to navigate, and space-efficient. 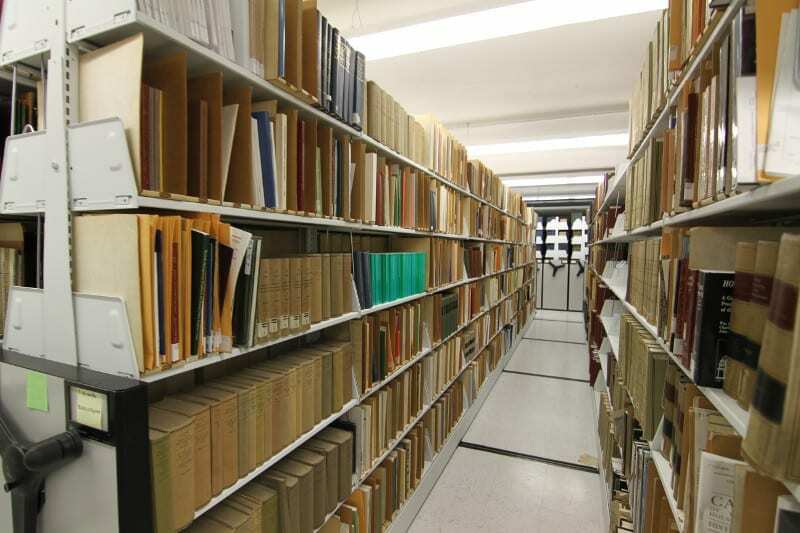 Items must be able to be located and retrieved quickly when needed. 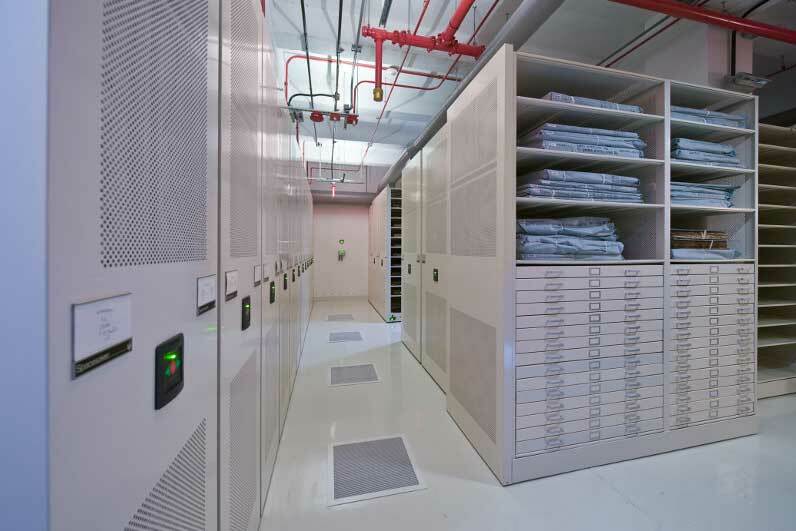 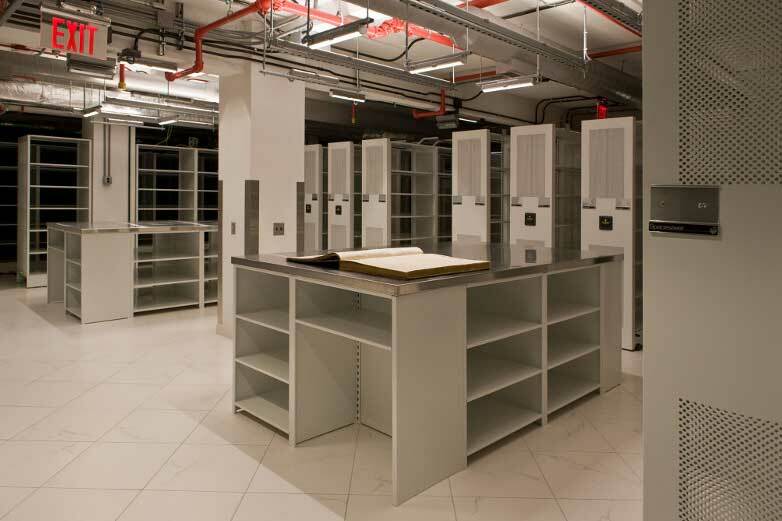 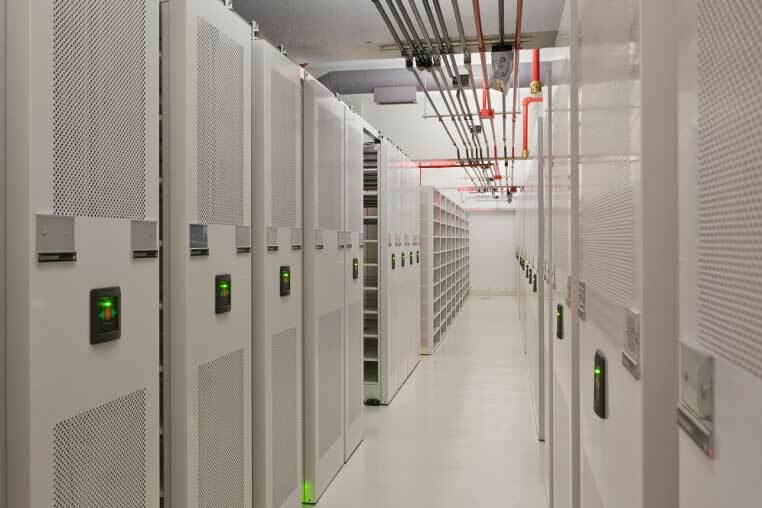 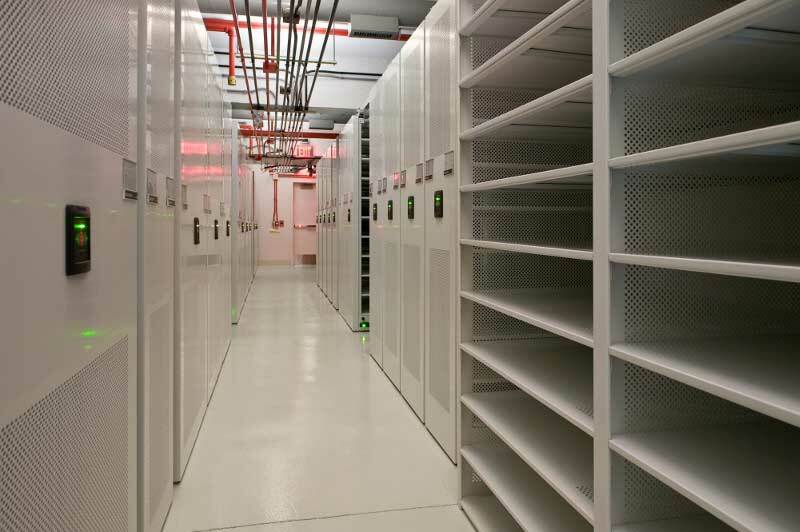 Utilizing the best Spacesaver Storage Systems, our experienced archive storage planners will conduct a complete survey of document types, quantities, and available space. 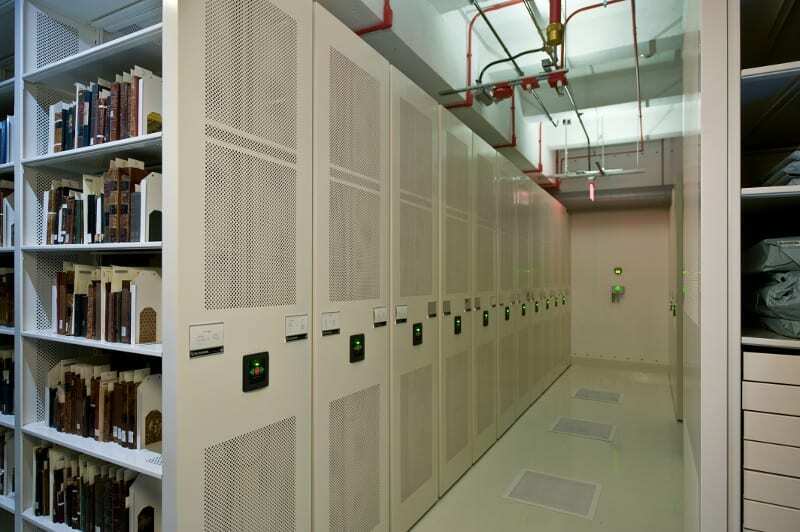 Then, we can customize an archive records management solution designed specifically for your needs. 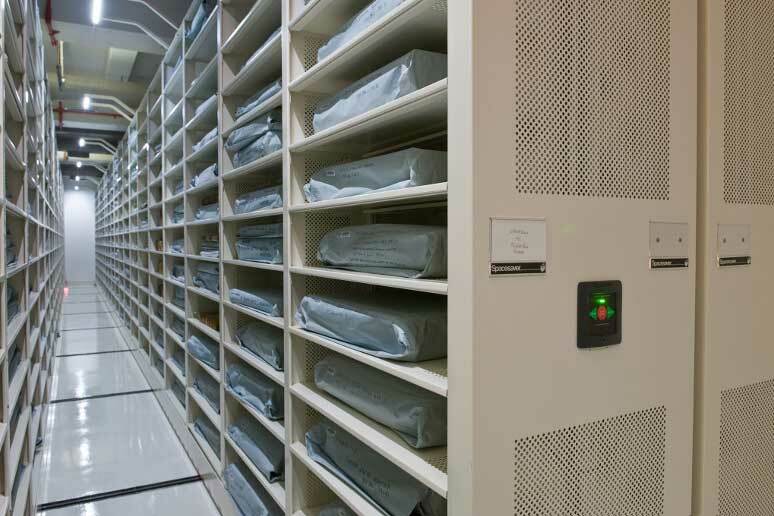 Let our Information Management Services team assist with your project efforts or take on a complete archive records management project for you!